That kind of stamina takes discipline, and it requires occasionally stepping away — to rest, recuperate, and think about the big picture. The entrepreneur says it’s more than just a thought experiment. He estimates he follows through on 75% of his annual goals. 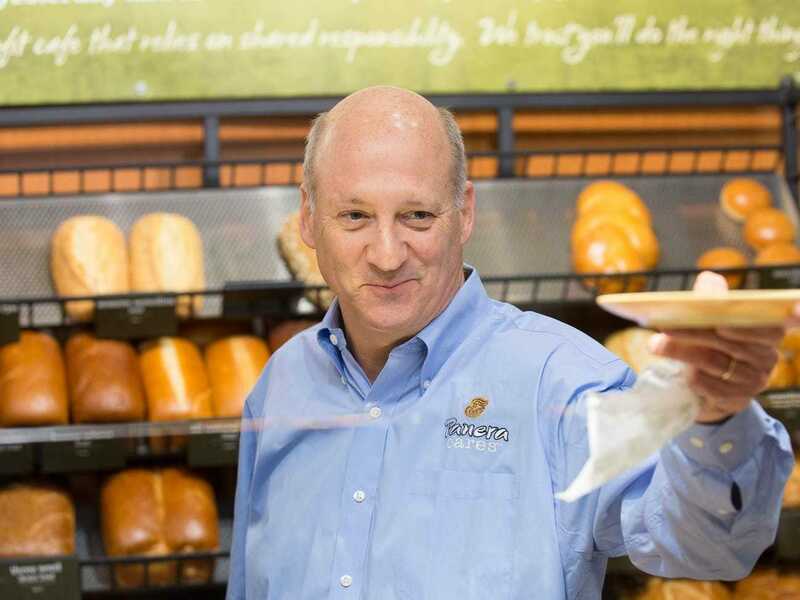 It’s not an overstatement to say that these yearly strategy sessions have changed Shaich’s life, resulting in major business decisions, like opting to sell off Au Bon Pain units and renaming his company Panera in 1999, and transforming his personal life. About eight years ago, for example, he decided it was time to get serious about his health. Shaich was in his 50s and had never really exercised. Whether it’s every year or every week, stepping back to gain perspective and re-evaluating your goals and systems for achieving them is one of the best things you can do for yourself and your business. And the same could be said for successful business leaders.